The news agency is cutting six positions in a move the company said is prompted by reductions in its subscription revenue. Most of the cuts are in its Atlantic Bureau in Halifax. 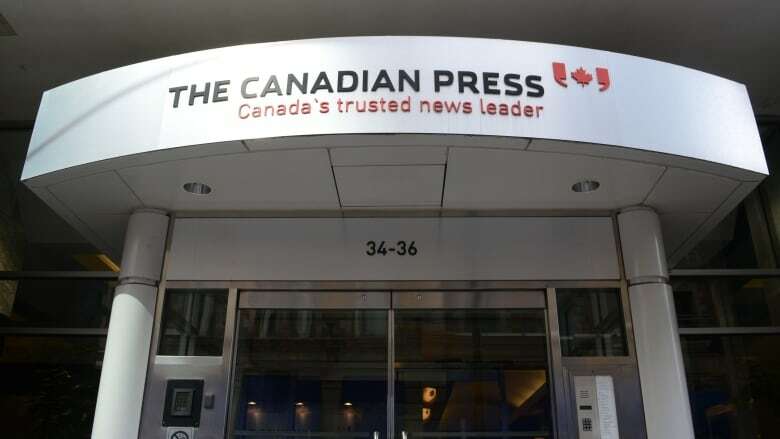 The Canadian Press is cutting six editorial positions, in a move the company said is prompted by a decline in its subscription revenue. Most of the journalists affected work in the news agency's Atlantic bureau in Halifax. In a statement to employees, Canadian Press president Malcolm Kirk cited "tremendous disruption to traditional business models," which has caused a decline in the advertising revenues of the news outlets that pay for Canadian Press services. "Unfortunately, recent reductions in our subscription revenue, particularly in Atlantic Canada, mean the company must take immediate steps to adjust its operations and cost structure," Kirk said. In a reply to Kirk's statement, the Canadian Media Guild, the union which represents journalists at Canadian Press, said this is the fourth significant round of layoffs since last spring. The guild also represents CBC News employees. The union said those journalists who remain cannot be expected to provide the same volume of work as before the cuts. Tim Currie, director of the School of Journalism at the University of King's College in Halifax, said the cuts are a sign of the times in the industry. "I think what we're seeing is the media landscape continuing to fragment as news outlets continue to specialize, try to find a niche, try to find a business model that allows them to differentiate themselves." Currie said he tries to reassure his students when news surfaces of cuts like this. "I tell them it's not like people are reading less news than they did. It's not that people don't want journalism. It's a problem of the business model and this is the internet decimating media sector after media sector." Currie said this is mostly a problem with local news outlets that are struggling to cope with declining advertising revenues and a smaller base of subscribers. He said larger news organizations that can invest in investigative journalism and broad-based political reporting are thriving. The Canadian Press was created by newspaper publishers in 1917 during the First World War, when many were desperate to bring news of Canadian troops on the European front to their readers. It was incorporated under federal statute in 1923 as a co-operative owned by daily newspapers, allowing them to exchange news stories. It became a for-profit corporation in 2010, as part of an agreement with the federal government to meet its pension obligations. Members of the co-operative became commercial clients, and CBC News is among those clients.